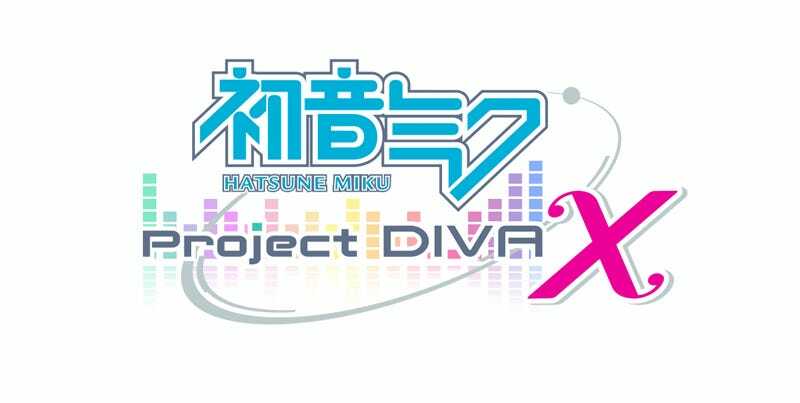 Announced on August 31st to celebrate the 8th birthday of Japan’s iconic virtual idol, Hatsune Miku: Project Diva X is the latest addition to the Project Diva series. This time, it’s not about high scores, it’s about audience response. In addition to new songs and costumes—called “modules” in the game—Project Diva X features a new “Live Quest” mode where, as the player, you get to produce Miku and co’s performances for a virtual audience a la The iDOLM@STER. In short, you’re no longer just playing a rhythm game to please yourself, you’re doing it to please an imaginary crowd. Using the various and accessories along with your rhythm sense, you complete quests to progress the game. Also, by utilizing the DIVA Room, you can communicate with the game’s vocaloids through conversation events, the outcome which can affect the rhythm game part of the game. The game will include 30 songs for the virtual idols to perform and will have a free-play mode with gameplay similar to previous Project Diva games. Hatsune Miku: Project Diva X is scheduled for release in Japan on the PS Vita in March, 2016, and on the PS4 in Fall, 2016. No word on an international release.